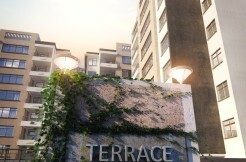 The Falls @ Riverside offers a unique lifestyle in a vibrant community located in the heart of the prime location of Riverside Drive. 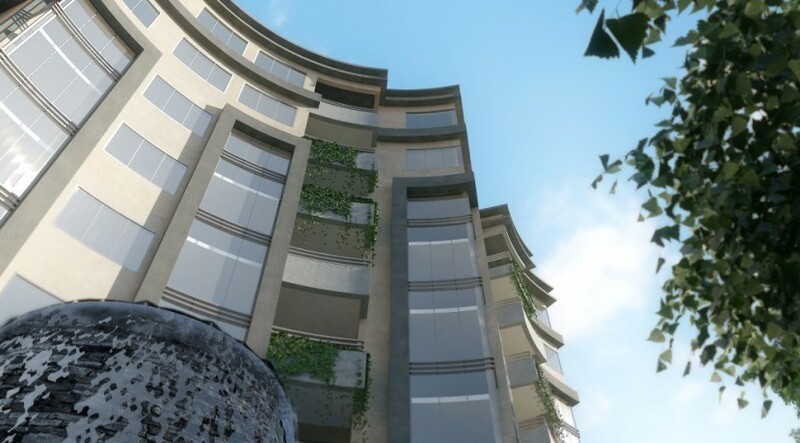 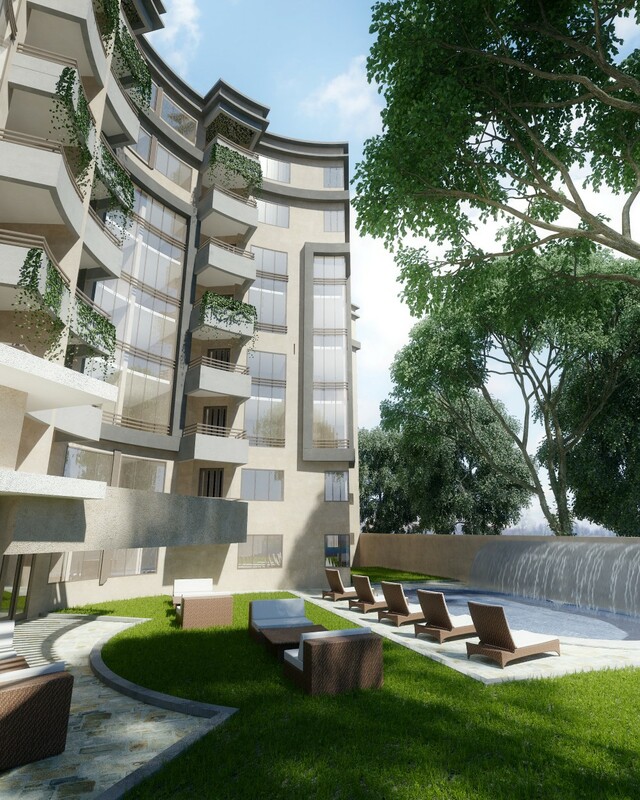 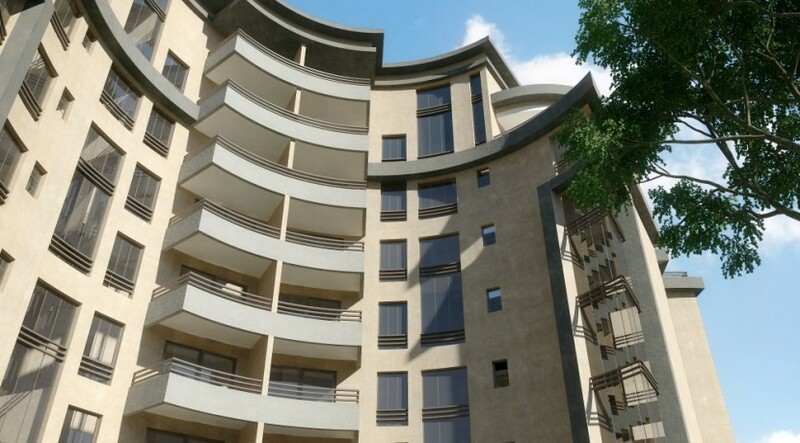 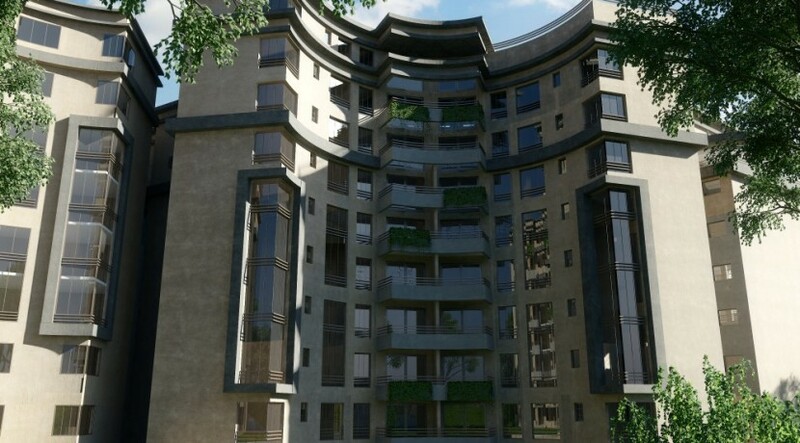 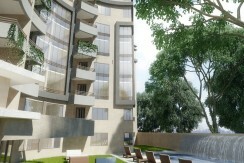 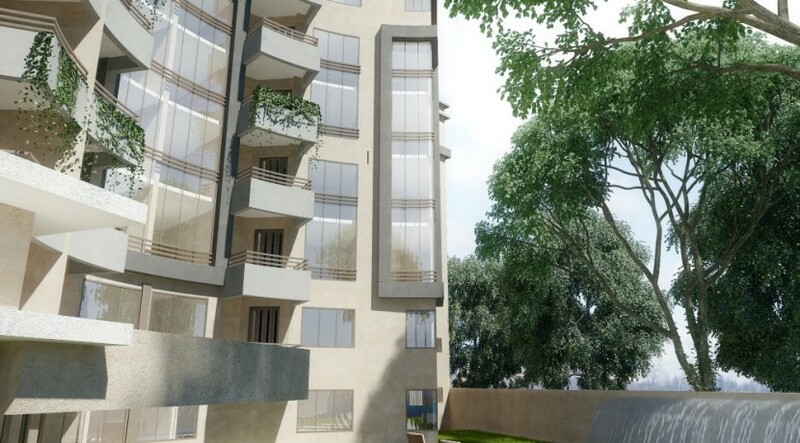 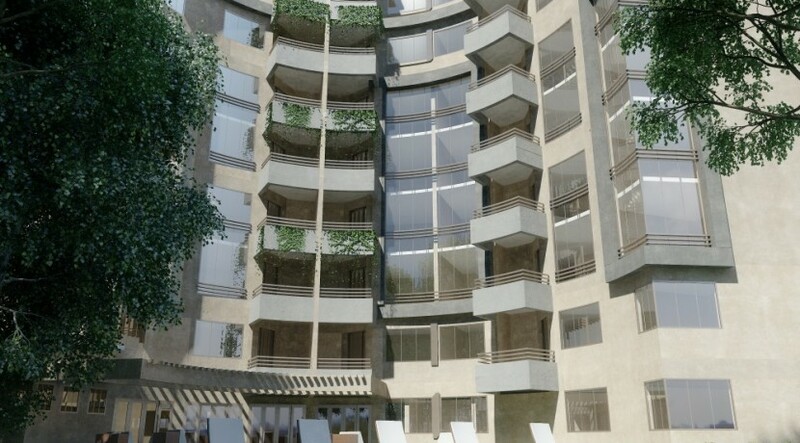 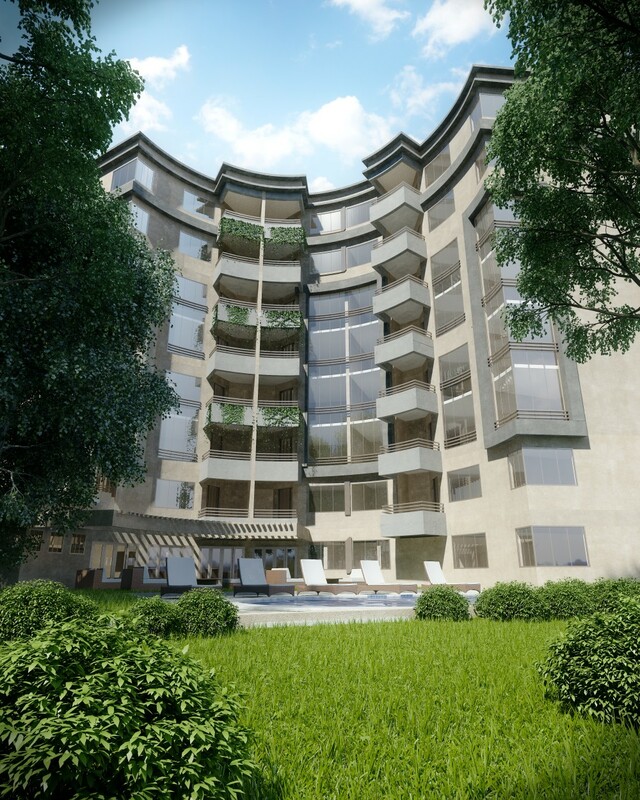 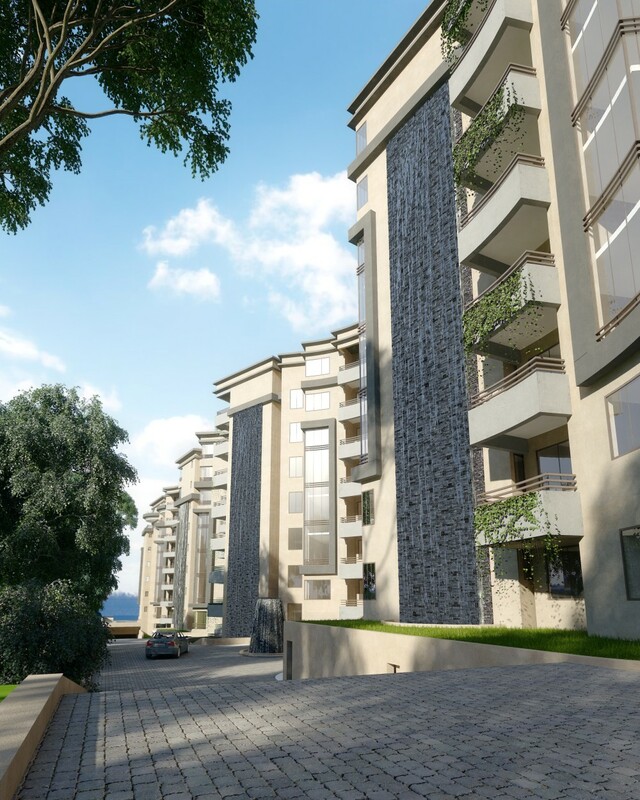 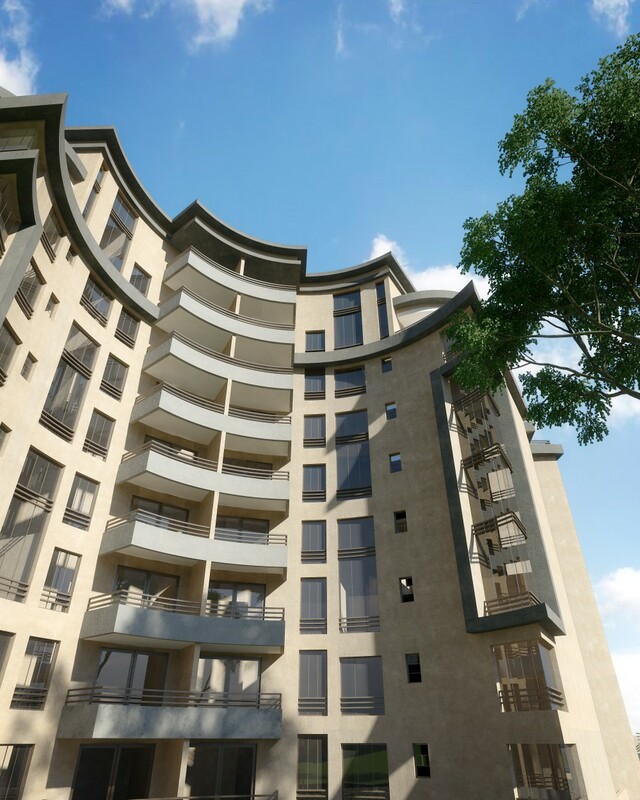 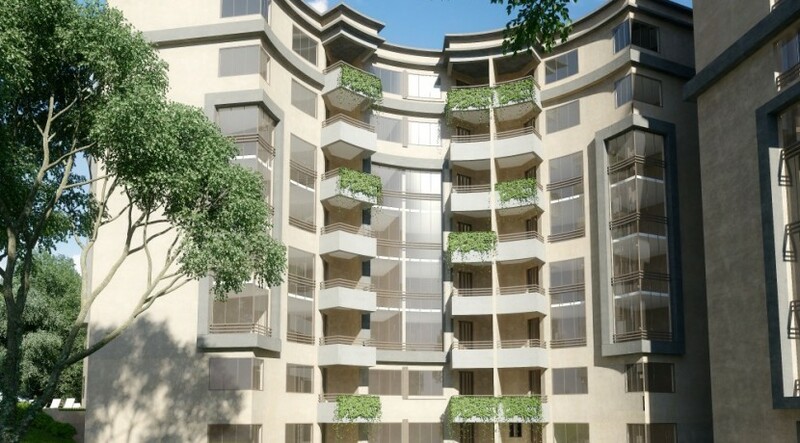 The Falls @ Riverside will be a lofty focal point located less than 100 meters from the junction of the New Ring Road Riverside highway and Riverside Drive and only 5 to 10 minutes from the City Centre, with close proximity to the Westlands CBD and the rapidly developing Chiromo Road. 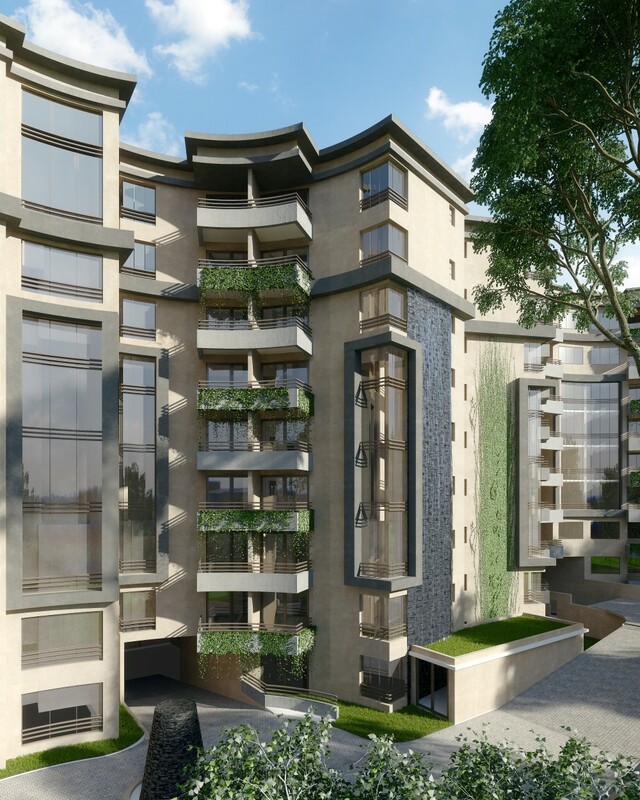 The Falls @ Riverside is designed as four independent courts aptly named after existing waterfalls around the globe, with each tower block having less than 50 units. 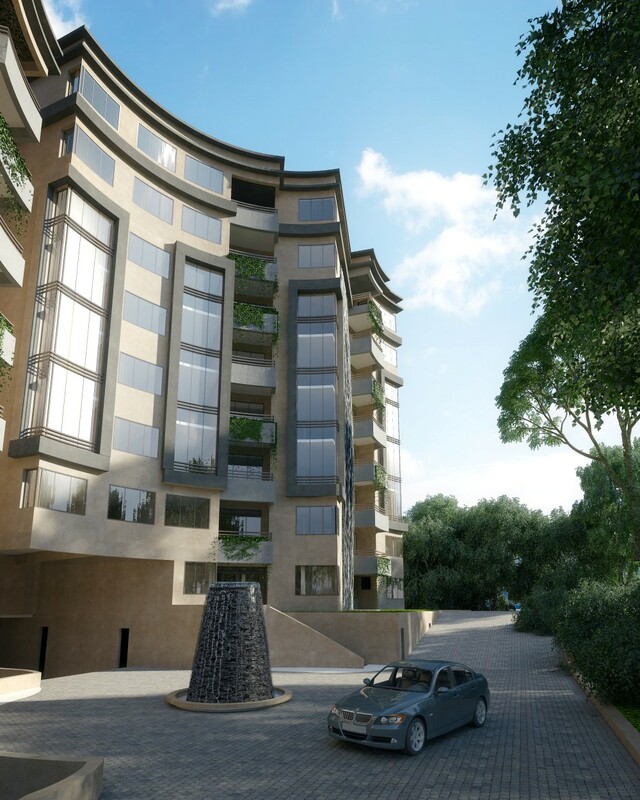 Each tower block has its own underground parking in 2 levels, a private landscaped garden and fully equipped health club and swimming pool. 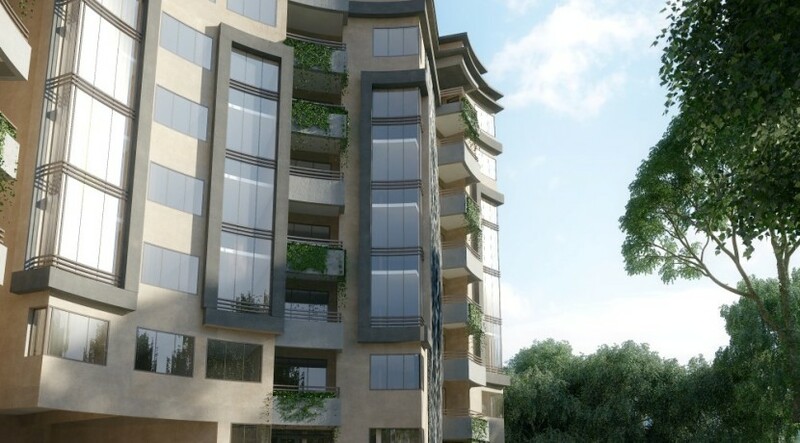 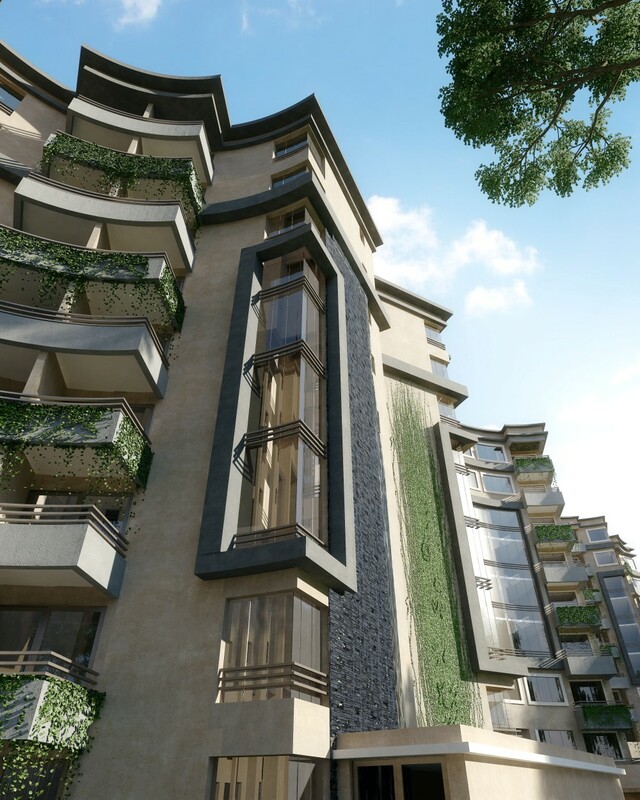 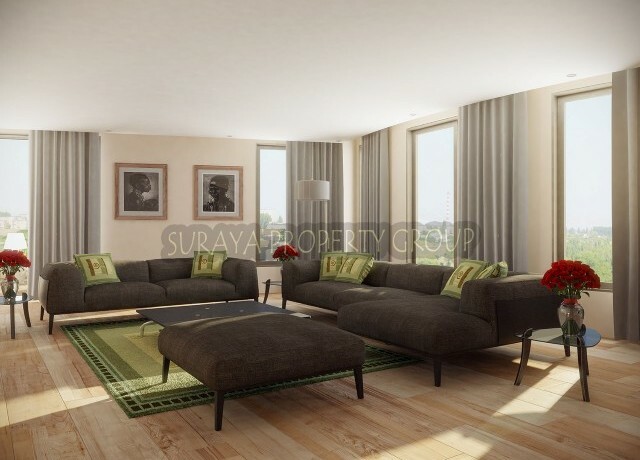 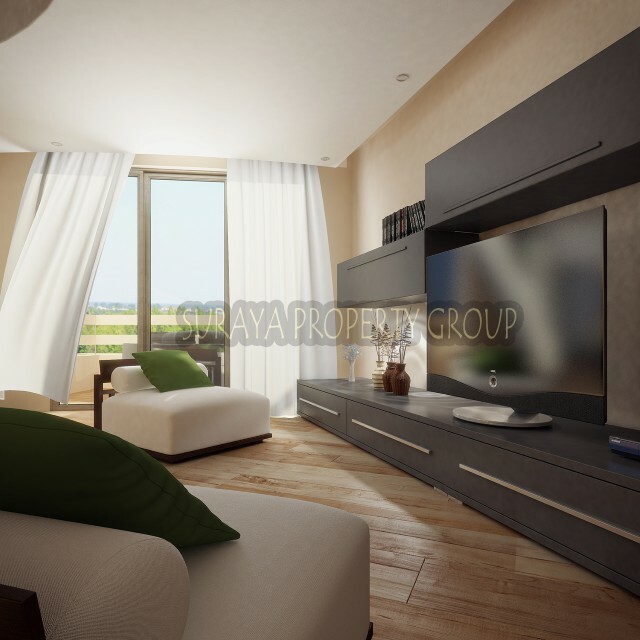 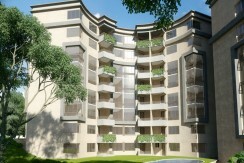 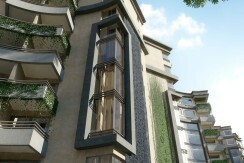 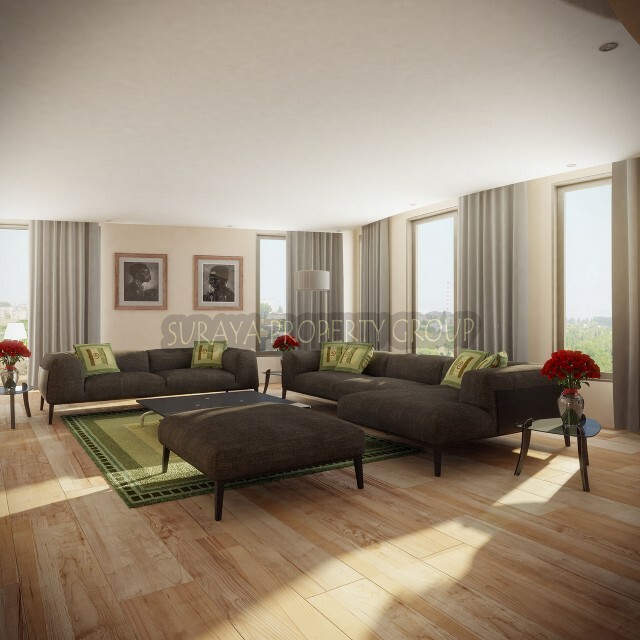 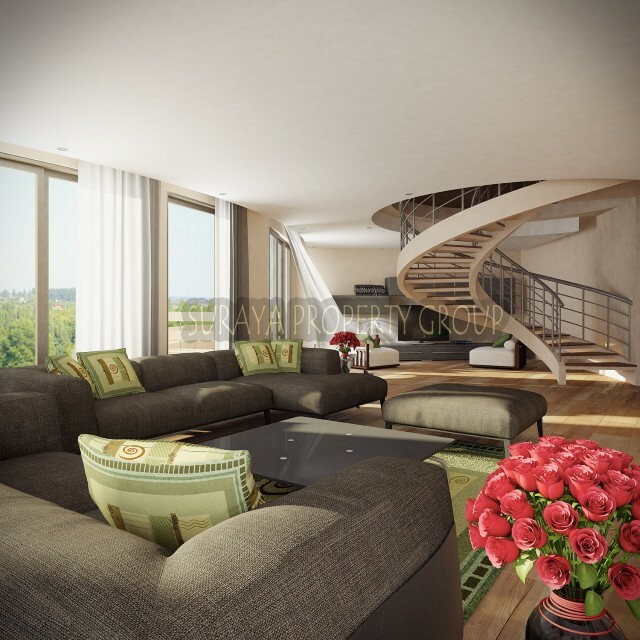 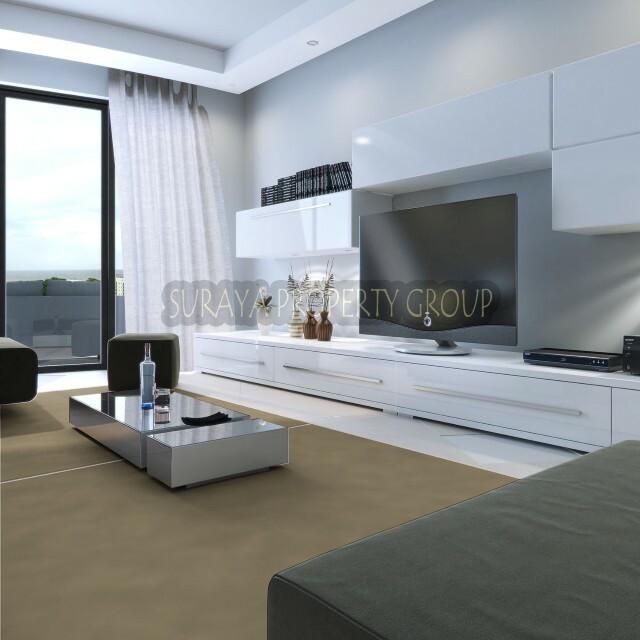 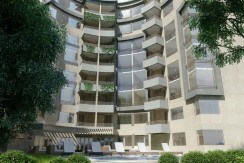 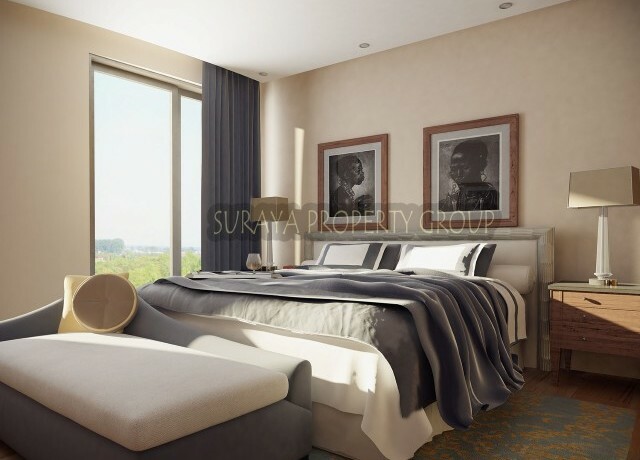 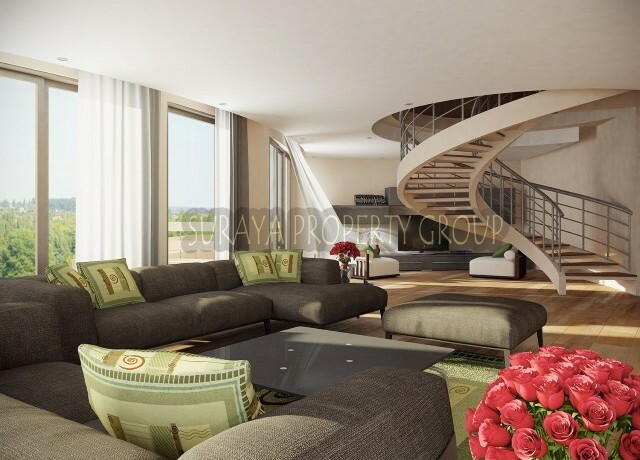 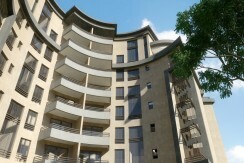 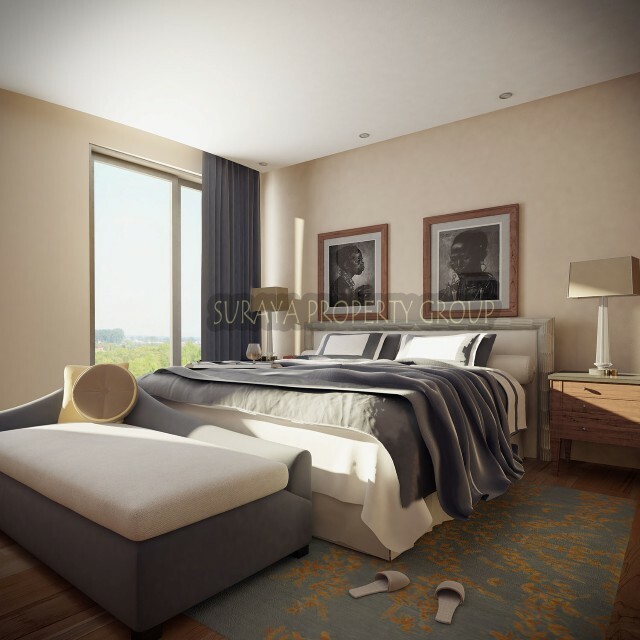 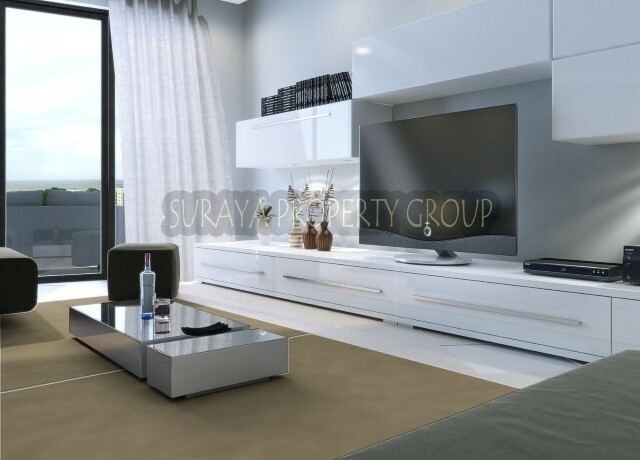 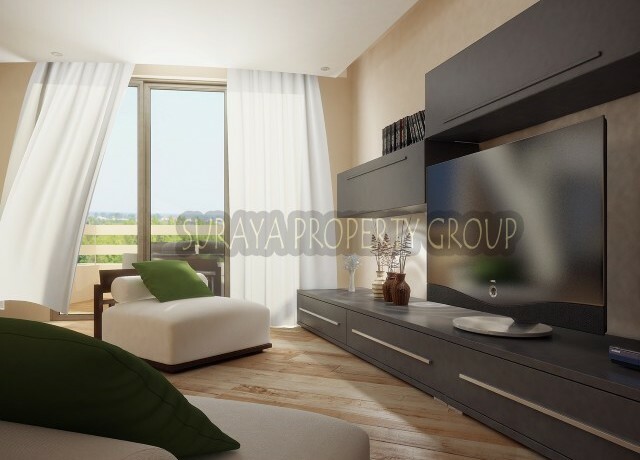 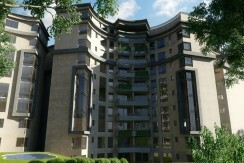 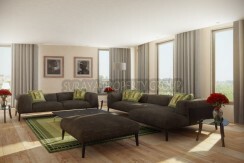 Sky Falls will overlook the river and will have a mix of one, three and four bedroom apartment and 2 level penthouses, Twin Falls has a mix of one, two and three bedroom apartment. 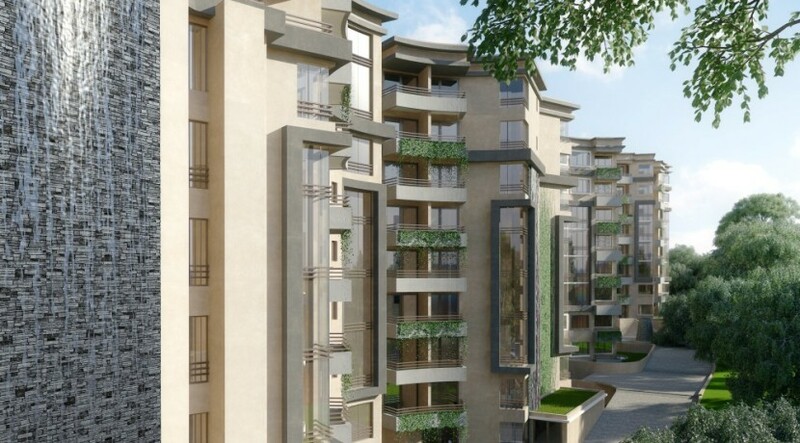 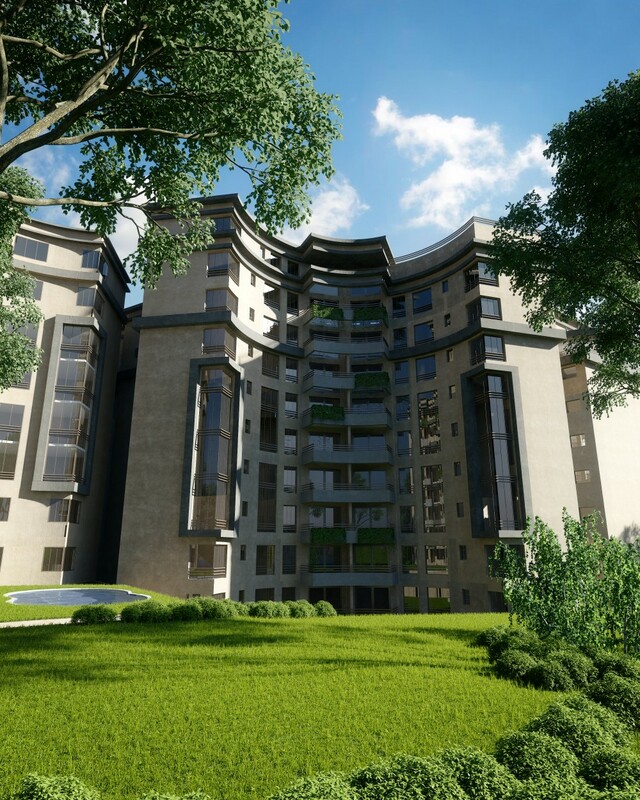 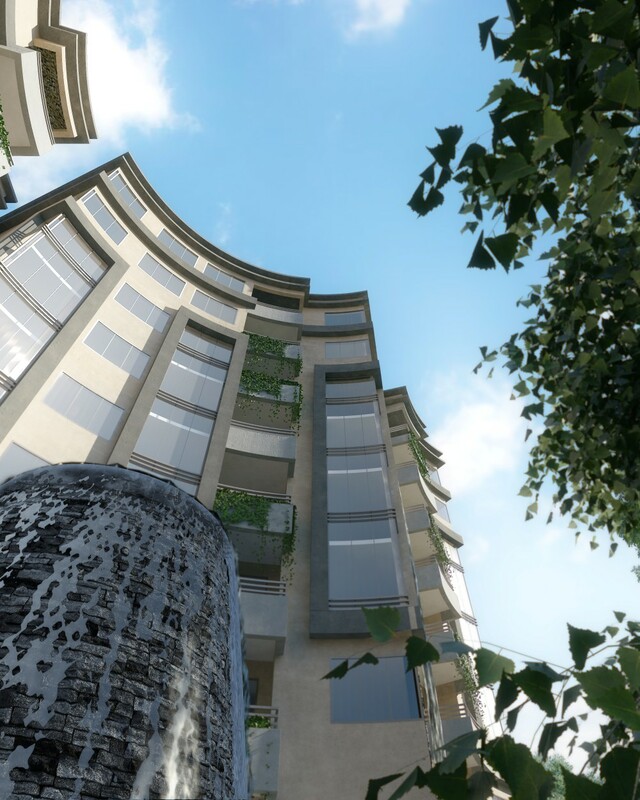 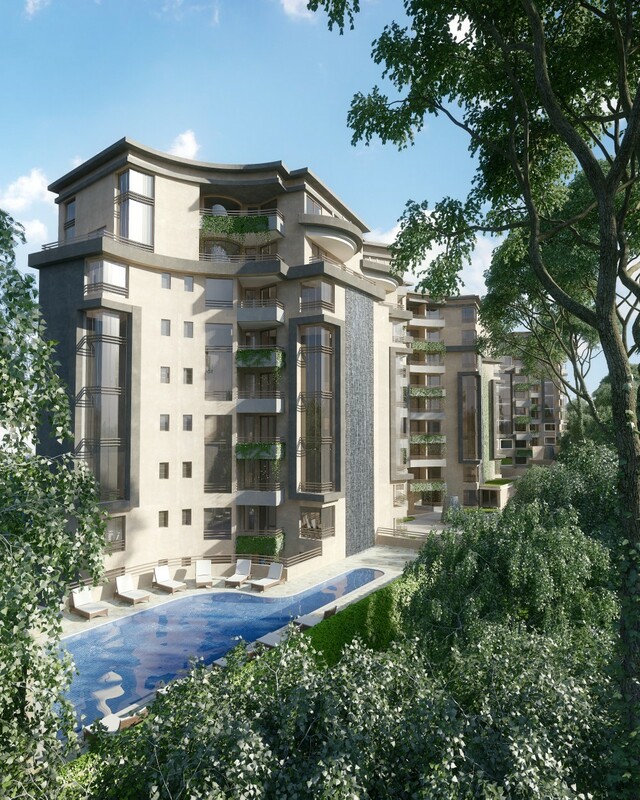 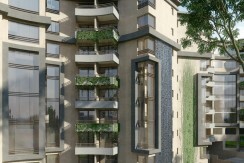 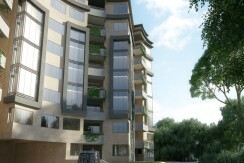 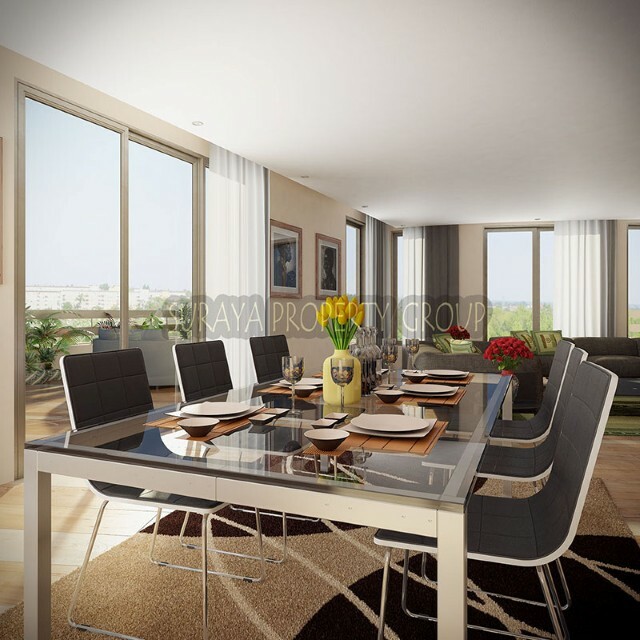 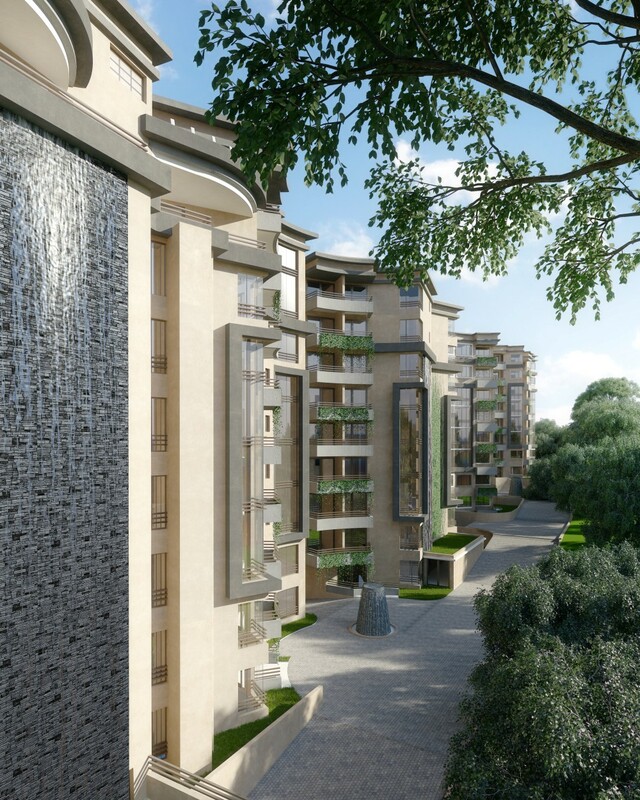 As you enter the development you are met by very attractive landscaped entry with 2 waterfalls and each tower has its own private landscaped garden with an external waterfall that falls 2 storeys. 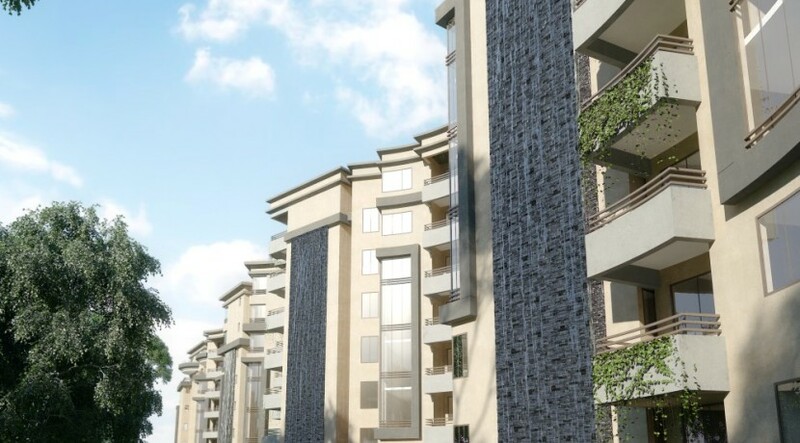 A 24-hour security staff will monitor card-controlled access to the development for vehicles and pedestrians, with CCTV cameras in all the public areas. 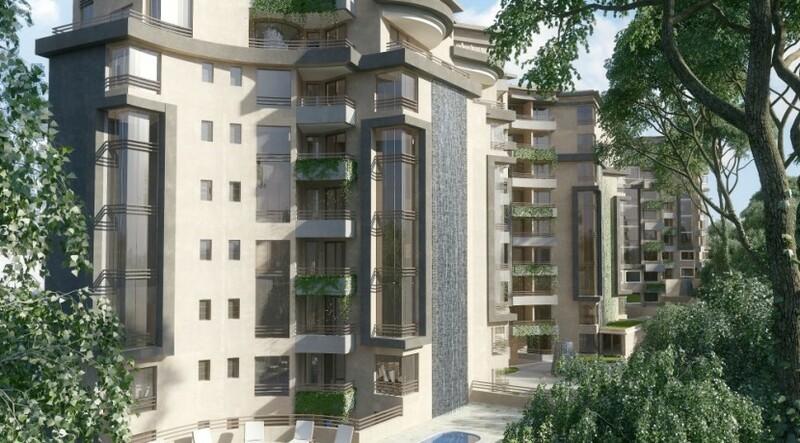 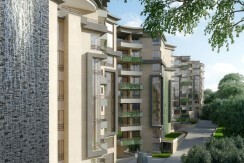 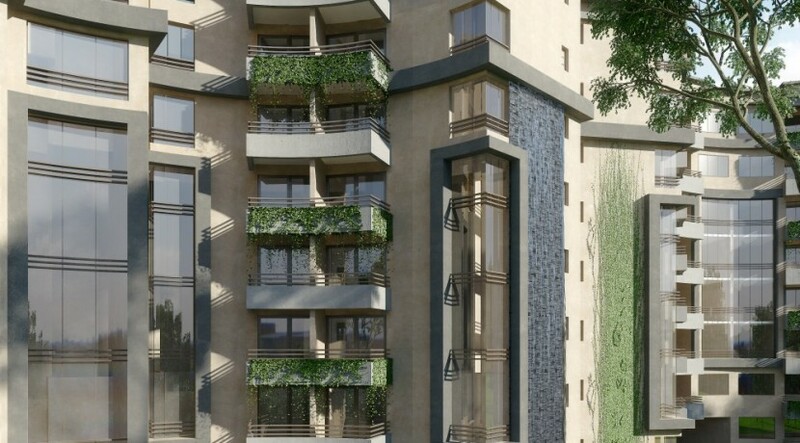 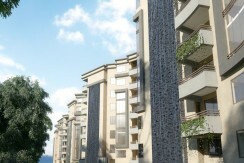 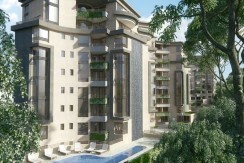 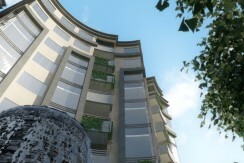 Each apartment block has 2 high-speed lifts, fiber-optic connectivity, borehole water supply and rainwater harvesting with purified drinking water. 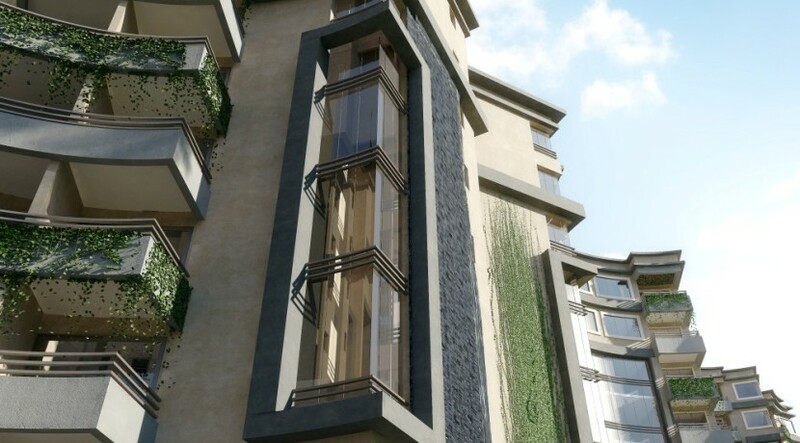 Designed by reputable architects, The Falls @ Riverside offers premium build standard and a sense of quality resonates through the apartment’s interior and exterior schemes and is complimented by exemplary detailing and tasteful specifications. 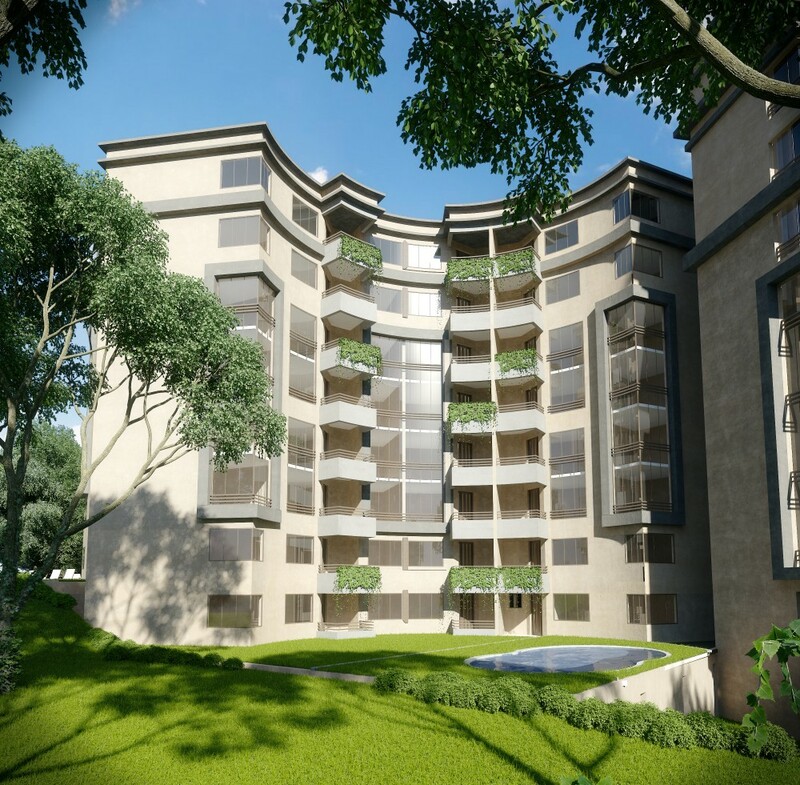 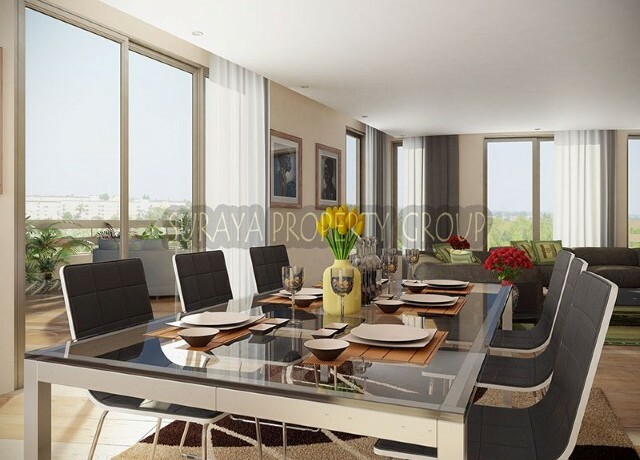 Quality construction, landscaping, interior design and stylish finishing have ensured a collection of impeccably appointed apartments.